Today in a blog post, Microsoft announced a price reduction to its Windows Phone developer registration cost to $19 for 60 days. The normal price is $99 per year. However, that is really the least of it. In that same post, Microsoft went on to detail a number of key performance statistics for Windows Phone. Naturally, it only reports strong numbers, but what the company did disclose is revelatory. Windows Phone’s marketplace now sports north of 160,000 applications; for perspective, Windows 8 is nearing the 100,000 mark. Also, the apps in the Windows Store currently drive more than 200 million monthly downloads. Apple has passed the 50 billion total app downloads mark, but for Windows Phone, a far smaller platform, those numbers are perhaps better than expected. Microsoft had more: daily revenue across the Windows Phone app marketplace has risen 2.5x since the release of Windows Phone 8; therefore, revenue is up sharply in only eight or so months. Assuming growth continues, it should be north of 3x by the holiday sales cycle. In fact, according to the IDC Worldwide Mobile Phone Tracker (May 2013), Windows Phone posted the largest year-over-year (YOY) gain among the leading operating systems (131% YOY), more than doubling in size from a year ago, and leapfrogging BlackBerry for 3rd place. 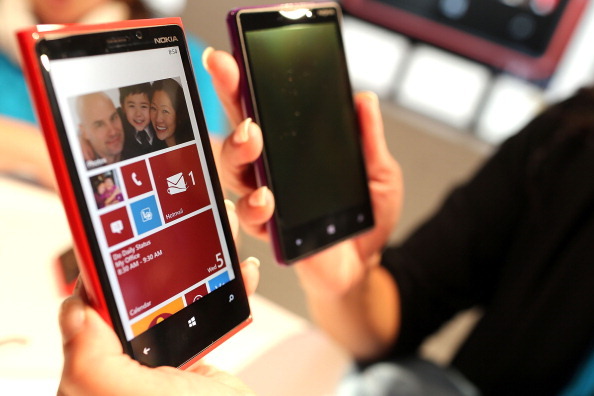 Compared to iOS and Android, Windows Phone remains small. That simple fact constrains its developer experience as it simply cannot deliver the scale of users and potential revenue that its chief rivals can. However, the smartphone line continues to grow, and has established itself in some ways as the obvious third platform. 160,000 applications is good, to be sure. But there remain far too many applications that are on rival platforms that Windows Phone lacks. I do not use Windows Phone, for example, as I can’t do my job without Lyft, and Lyft is not on Windows Phone. Windows Phone is grinding it out, as the poker players say. But its luck has certainly improved since the release of Windows Phone 8.